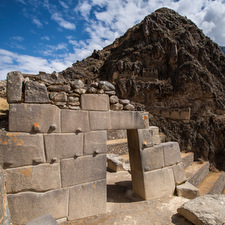 See our selection of Peru Vacation Packages. Combine Machu Picchu with the Amazon Jungle, travel south to Lake Titicaca or perhaps tailor a trip to your needs; whatever you want we have something to suit. All of our tours are carefully planned by our Peru travel experts and are safe, high quality and affordable. See All Our Packages Now! Combine two of South America’s most popular attractions with our affordable range of Machu Picchu & Galapagos vacations. 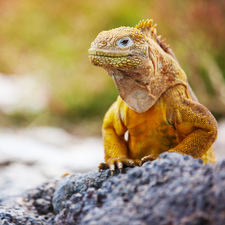 Galapagos cruise and hotel based Galapagos packages available. See a selection of our most popular packages, or talk to a Machu Picchu & Galapagos expert today. See the Full Itinerary Now!